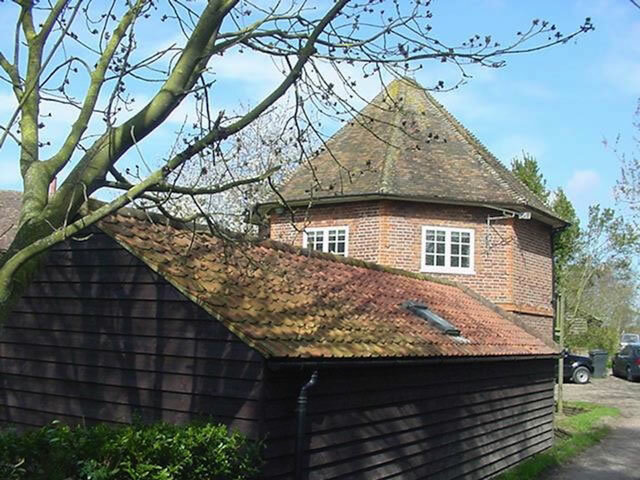 We are Independent Chartered Building Surveyors – we are passionate about old, listed and historic buildings with experience and knowledge over decades of surveying them. 6 Things you really should know before buying an old or Listed Building? You need someone who is experienced and also qualified so that they have a wide breadth of experience and can deal with many different elements you may come across when buying an old property. A structural survey or building survey from a Chartered Building Surveyor is a great way to understand the property better. 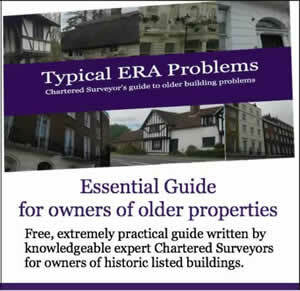 Do make sure the person writing the report has experience and knowledge of the type of older property you are buying. 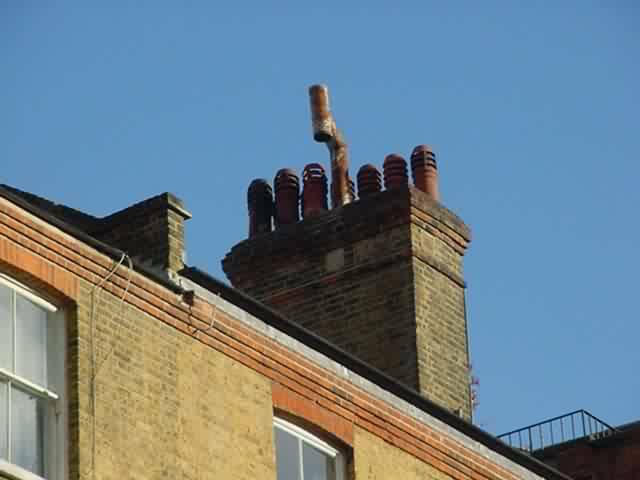 We always recommend you ask to see an example of the surveyors work of a property similar to yours. 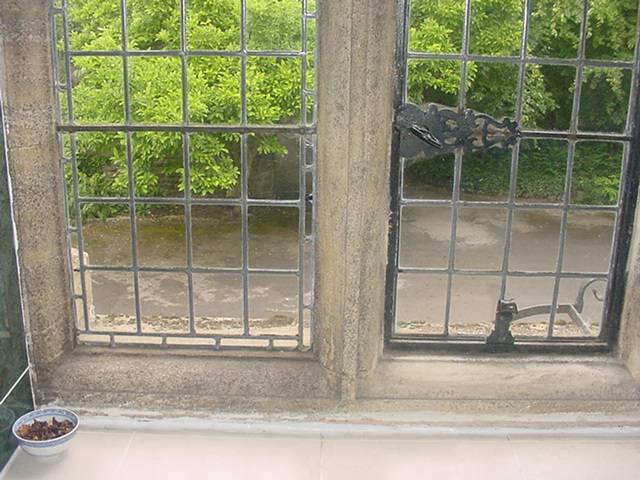 Not only does the Surveyor have to be experienced with older buildings they also need to be allowed the time they require at the property to investigate it thoroughly. You want a survey that is tailor-made to your requirements and the surveyor needs time to do this. We take as long as it takes to carry out our surveys, this is always a very difficult question for us to answer. Probably the best answer we can give is that you should go and meet the surveyor at the property to have a face-to-face discussion with them, we are always happy to do this. Check if you Surveyor is happy for you to come along and have a discussion. We’ll talk about anything! Our Surveyors will talk about the property problem, give solutions and anticipated costs to help you make an informed decision. A good question, the best answer we can give you is specific to each building. We can advise you that you are liable for wrong alterations that have been made to a building even if it was the previous owners that made them. Just be aware of this and if you suspect there have been alterations carried out unlawfully without approval discuss them with your surveyor. If you are proposing to alter or amend an older building or Listed building there is much to consider. It is important to get the right information especially as you are under the watchful eye of the conservation officer – it is not that difficult if you know what you are doing – we will help guide and advise you. If you are planning to buy or already own a Listed Building then our specialist Listed Building Surveyors will help you save money. 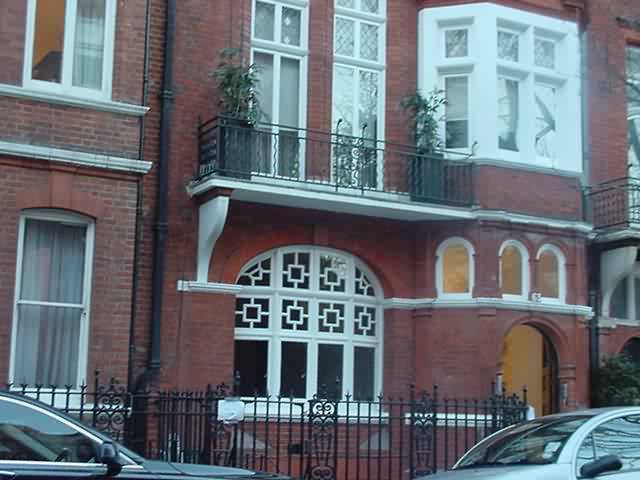 We have many years of experience surveying Grade I, Grade II* and Grade II Listed homes. Purchasing a Listed Building is not only a large financial commitment but one with certain responsibilities and restrictions. A survey from our Independent Chartered Building Surveyors will give you the information you need to make such an important decision and will help save you time and money too. Free phone 0800 298 5424 when you are looking to buy a Listed Building as a survey will give you help when negotiating saving you money. If you own a Listed Building and require advice then free phone today as we are always happy to give expert advice. Older buildings are full of surprises; Good, Bad and Ugly! A building survey will help identify potential problems, minimise surprises and recommend ways to solve any issues together with anticipated costs. 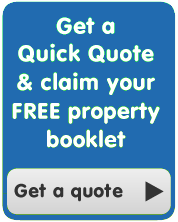 We can also look for ways to bring out the full potential of the property too. 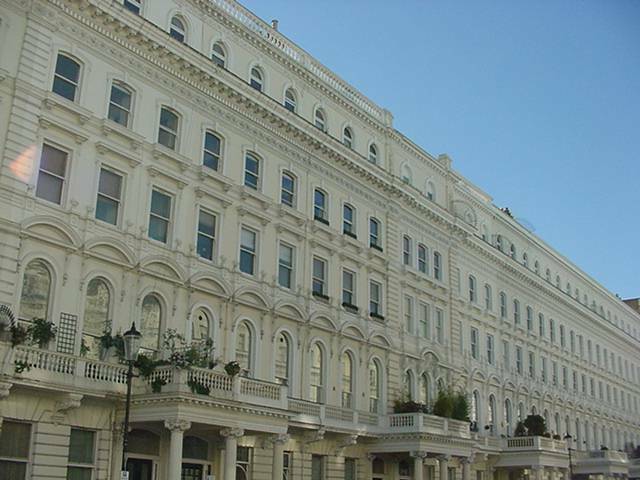 Yes, we have many years of experience with Grade I, Grade II* and Grade II properties and understand that dampness can be a concern giving our clients expert advice. Yes from Tudor, Georgian, Victorian and even Modern Listed properties. We understand when owning a Listed Building you have a greater responsibility and believe it is vital you have a detailed building survey prior to purchase. Yes, our survey reports will help. 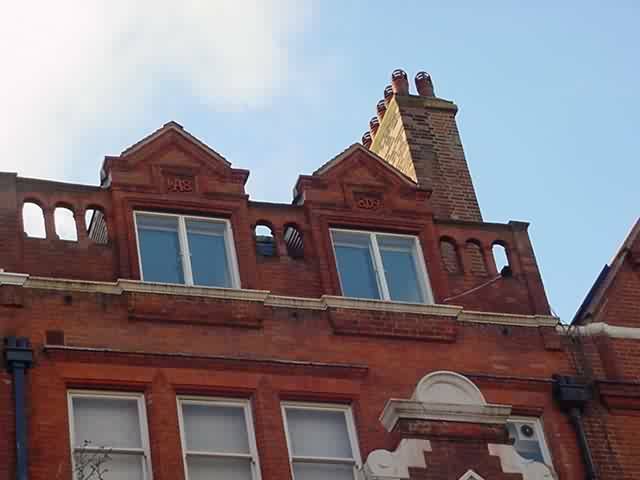 For example you must ensure that all work carried out on the Listed Building in the past has had planning permission as the new owner you will be liable to correct any alterations or amendments that do not meet with the conditions and standards of the conservation officer. Firstly, take a look at how our surveys are presented and how easy they are to read and understand. Our surveys contain detailed executive summaries, many zoom lens and aerial view – 360 photographs and unique survey sketches as well as being written in plain English so you can be certain and clear regarding any property issues. 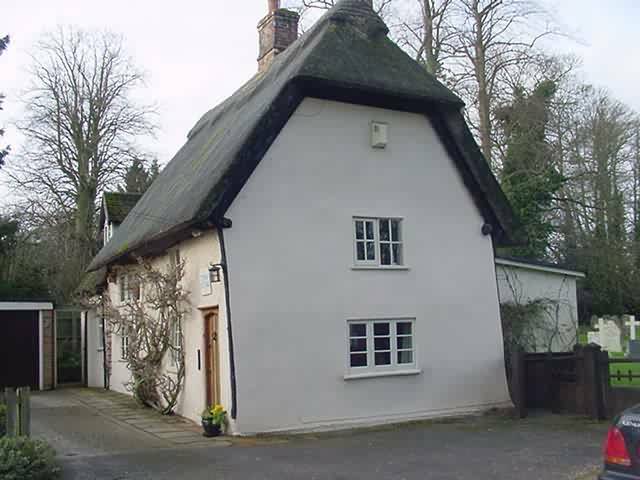 Having a survey on a Listed Building is essential and will save you money too. When negotiating with the vendor a survey can be used to outline repairs needed which can lead to a reduction in the asking price. Your Listed Building Surveyor helped put my mind at rest as I had not purchased a Listed Building before and was quite daunted by the prospect. The Listed Building Surveyor met me at the Grade II 16th century house and talked me through the alterations that had been made and provided an excellent survey outlining repairs required which was vital when negotiating the price. I saved money on the property and had peace of mind that I knew what I was taking on and would recommend Listed Building Surveyors as their specialist knowledge is so valuable. 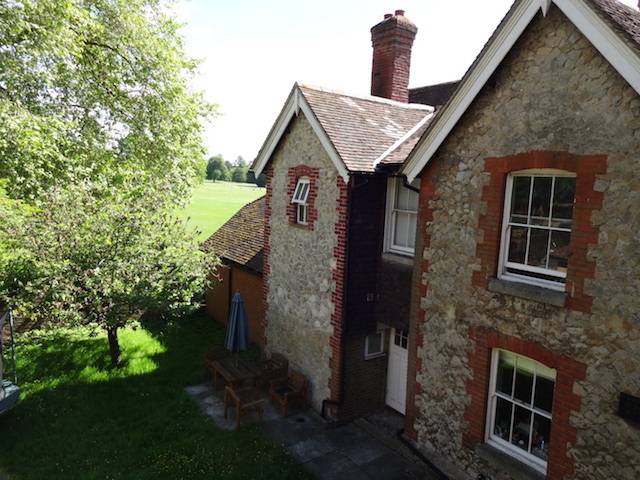 We invested in a delightful Grade II Listed house many years ago and have enjoyed the character of the period property but have needed specialist advice. 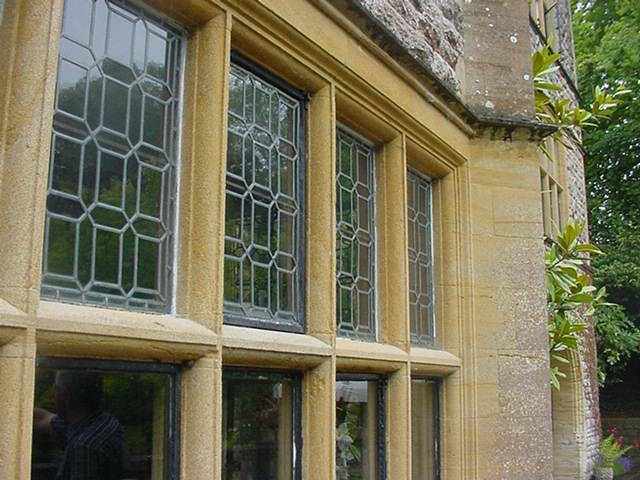 The Listed Building Surveyor has been supportive over the years with expert knowledge of traditional building construction techniques and provided comprehensive reports when we have been restoring areas of the house. 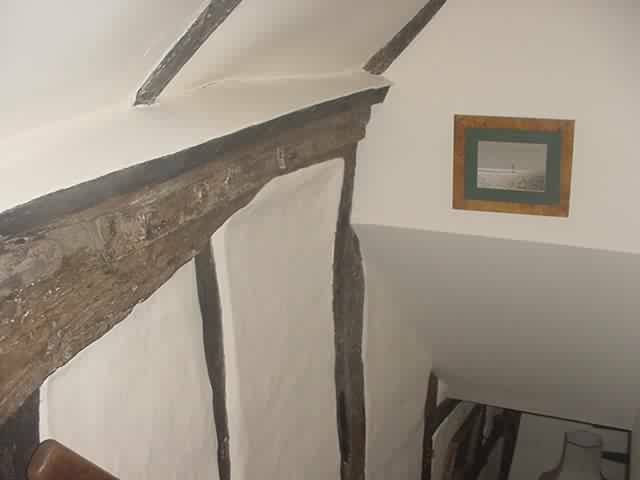 Dampness in my Grade I Listed house has been a cause for concern although a character of older style buildings too. The Listed Building Surveyor has been extremely knowledgeable in guiding the best way to tackle some of the dampness issues and has saved me time and money too. Having an Independent Chartered Surveyor who is qualified and experienced to advise has given me peace of mind and helped enormously. Listed Building Surveyor marketed by 1stAssociated.co.uk Developed by GoogleSorted.com. Copyright © GEM Surveyors GEM Surveyors.co.uk.